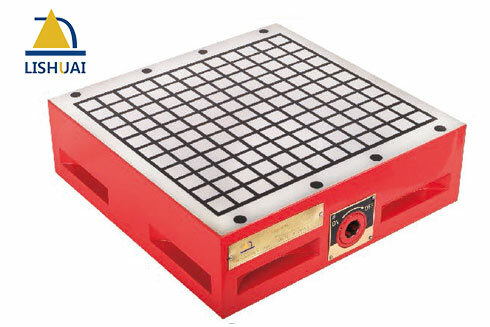 1, Produce strong magnetic force, no power consumption, no heat, simple and practical. 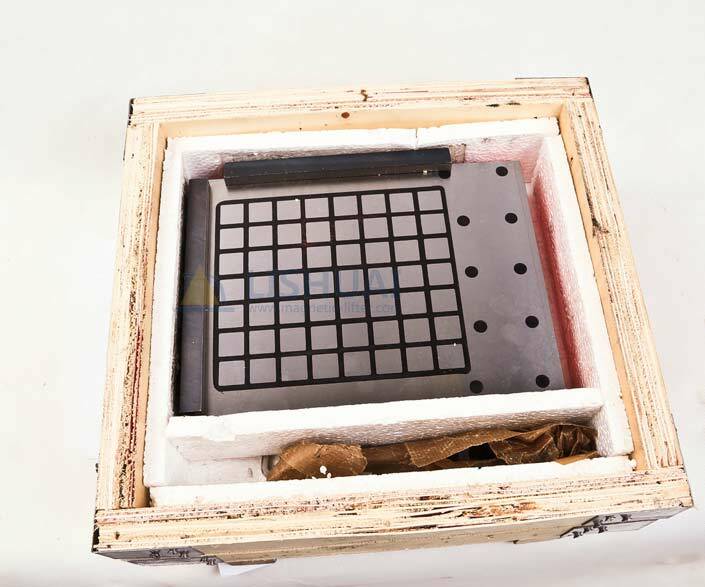 2, Can be used for strong milling, drilling, the force can be increased with the increasing contact area of the workpiece. 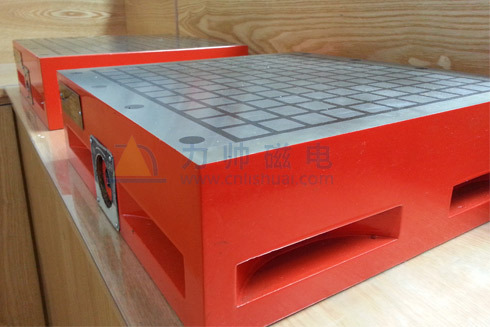 3, Large rigidity, strong stability, can not be deformed and can realize precision machining. 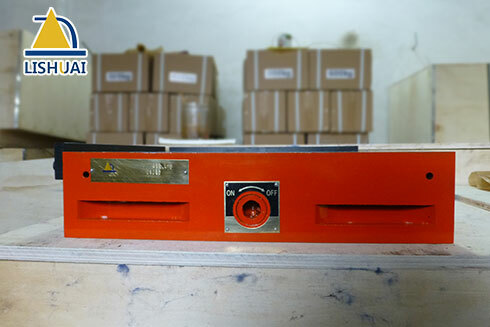 4, Simple mechanical on-oﬀ switch, no need power supply. 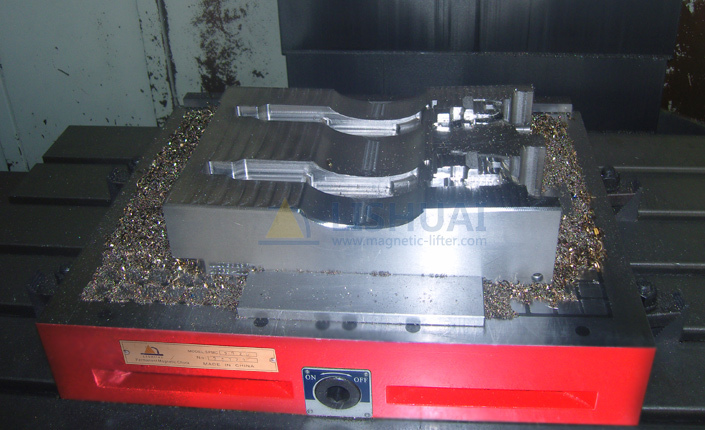 5, To achieve five-side machining, signiflcantly improve the efficiency by 80%. 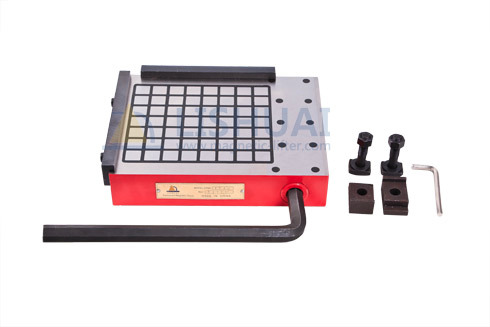 Grids Super permanent magnet chuck is a clamping tool with powerful and stable magnetic force to fix the workpiece. 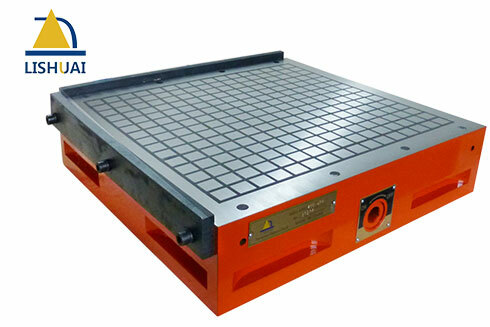 It is suitable for processing kinds of precise workpieces, thin plates and moulds etc such mechanical products. 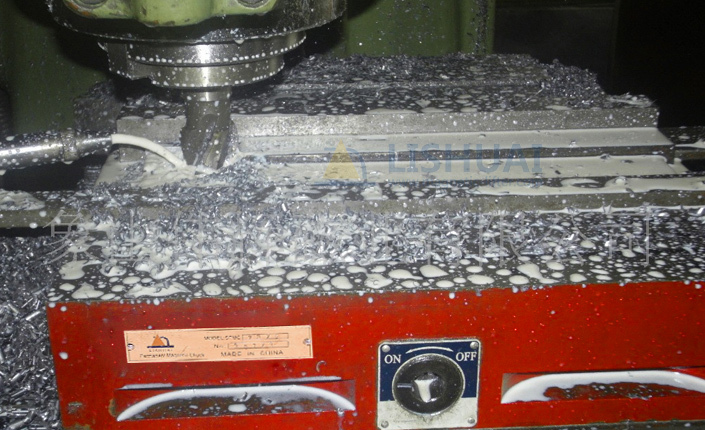 Widely used for processing various CNC machining centers and milling machine precisely and in high speed. 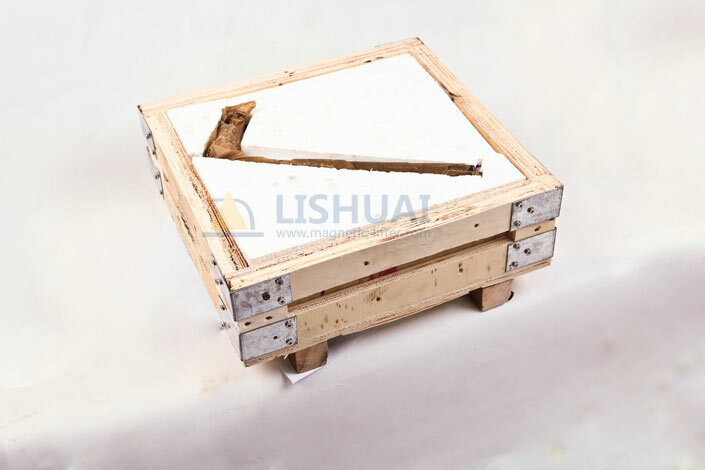 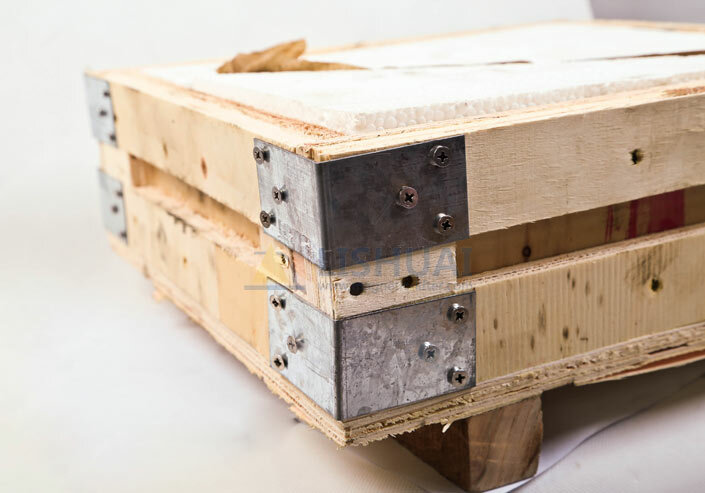 Make it possible to clamp and fix quickly, one time clamping and fixing can finish processing five surfaces.